One of best my SUP session today! Waves were head high. so exciting. Getting used to on my new board. works great. I wish we could get this kind condition more often. My Girl took picture on me. Nice one yeah! Darby Day from Filthy on Vimeo. Such a short trip i made but it was worth it. definatly one of good my memories. There were sad Emotional, smile and laughing. Ceremony was so Great! I think Darby is happy too. 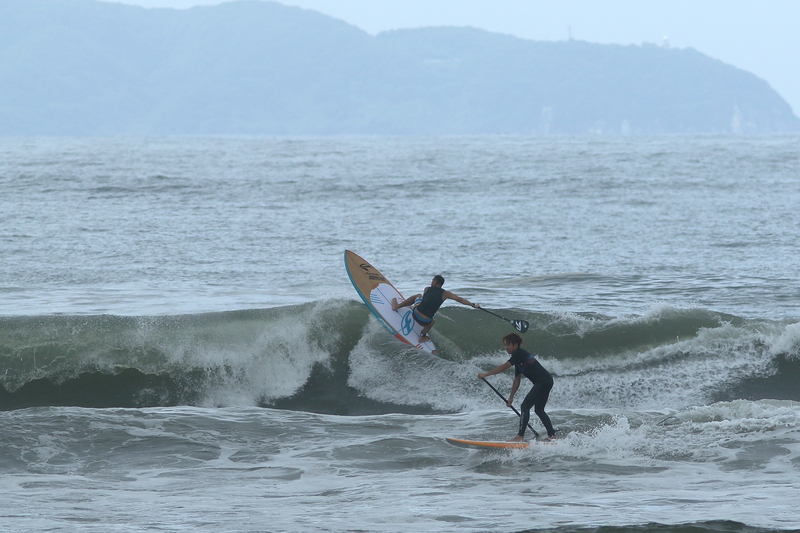 Feel long time no windsurfing. 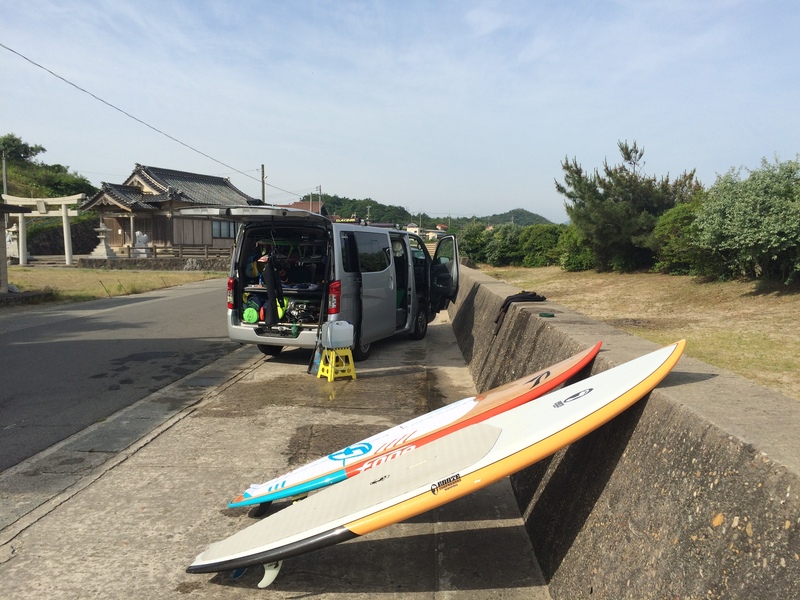 We made windsurfing session at Friday! Ride on new board F-one Madeiro pro. Feels good one! I wanted try on overhead high wave.